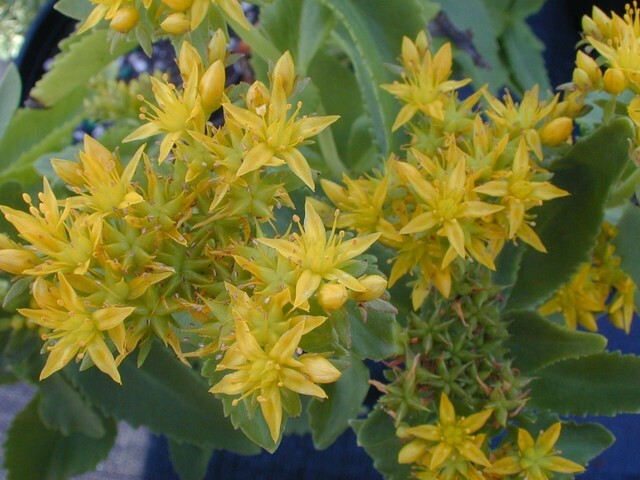 Border plant with upright stems that are topped with light yellow flower clusters in July. Grows 12-16 inches tall. Plants gradually begin to die back after flowering. Likes some moisture as it comes from areas in Russia, China and Japan where it can grow in the margins of meadows or among rocks along streams. Herbaceous perennial.